Ijazah translates to a narration via an established series of narrators. There are two requirements to be certified for teaching and reciting the Quran with Tajweed- one needs to either read the Quran with proper Tajweed or recite it by heart. In other words, Ijazah Quran is the permission that is secured from an Imam or an already certified scholar. 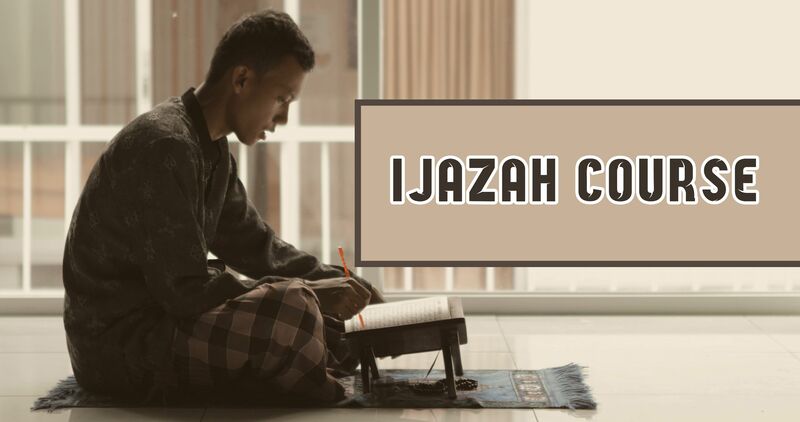 There are two types of Ijazah Course Quran- Ijazah for reading or reciting the Quran and Ijazah for Quran memorization. The Ijazah for reading the Quran is issued after reading in front of a Sheikh whereas the Ijazah for memorization of the Holy Quran or Hifz is issued after reciting the entire Quran from memory in front of a teacher. The Ijazah is granted by the series of reciters who lead back to Prophet Muhammad and Allah. This Ijazah Course is for all those who aspire for either one of the two but especially for those who wish to attain certification in memorization of the Quran. The certification of Ijazah in Quran memorization is a heavy burden and a huge responsibility to the teacher or Imam. When the teacher finally gives an online ijazah Quran after many tests, he actively vouches for the student and put his reputation for it. He is openly declaring that he has thoroughly examined that the student is qualified to be a guide for people. An actual Ijazah can only obtain after the teacher personally checks the student’s mastery of the entire religious text and fluency in the subject matter. This is an absolute requirement because the Ijazah Quran is permission to teach others the religion of God. This is not something that can obtain by attending a weekend seminar. One needs clear and concise guidance, extreme dedication and regular practice. It used to be a massive ordeal for most people in the ancient days. 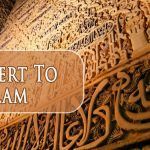 However, with easy access to the Internet and worldwide connectivity these days, understanding, learning as well as memorizing the voluminous religious verses of the Quran has become extremely easy in every form. 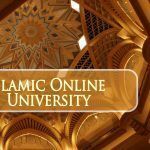 Internet now plays a significant role in the obtainment of Ijazah, and this course is proof enough. You can learn and practice your recitation through a virtual contact with your teacher. They are all well-trained and well-versed in many religious texts. Furthermore, they have abundant knowledge of English, Urdu, Modern Standard Arabic, and other languages so they can help you understand complex abstracts easily as well as judge you on your own merits. Firstly is to enable every student to recite the Quran faultlessly with correct Tajweed. Secondly to certify every student who can successfully recite the Quran by heart with Hifz. To enable every student to help others memorize the Quran by heart and explain the importance of understanding. Reading the Quran with Tajweed is the only requirement that you need to fulfill to qualify for taking ijaza in tajweed course. Others can also take up the course for memorizing the Quran in cases where one cannot carry the Holy text. Learning the Quran brings you closer to God.